Greetings Everyone! Steve with CravenSpeed here. I wanted to take a few minutes and introduce you to our latest product for the ND MX-5 Mazda Miata. 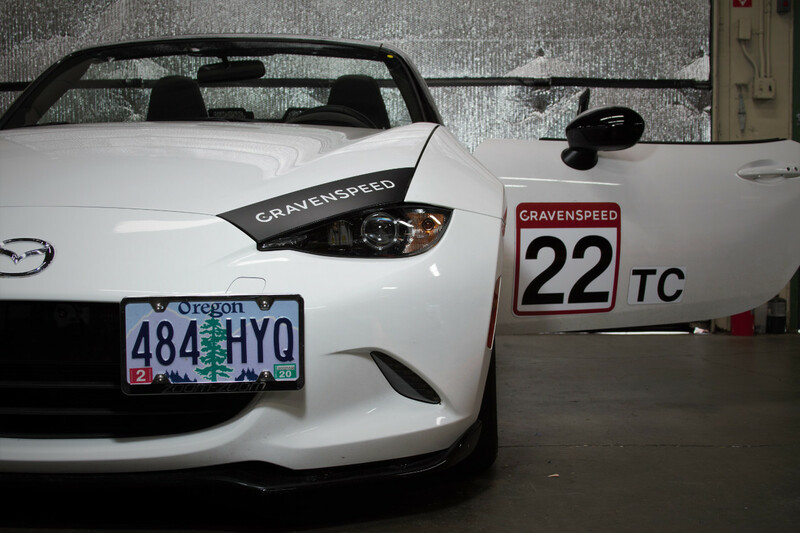 We here at CravenSpeed love our ND MX-5 and developing new parts for it has always been a fun, eye-opening experience. Those folks at Mazda really know what they’re doing and every time we take something apart, we marvel at the engineering that went into a particular piece of it. 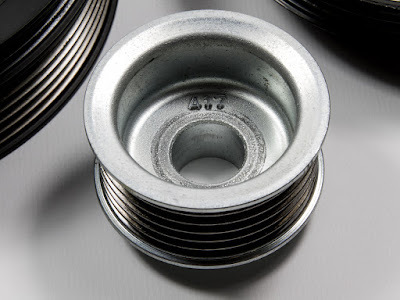 However, it seems that there’s always going to be something that can be improved upon and the heavy factory pulleys are one of those areas that could use a little of the ‘CravenSpeed touch’. We have a fairly extensive history of making lightweight pulleys and they’ve proven to be a great way to recover some lost power from spinning the OEM crankshaft and accessory pulleys. This 3-piece kit consists of a crankshaft, water pump, and an alternator pulley. These lightweight pulleys are precision machined out of 6061 aluminum, so they’re perfectly balanced and true. If you have any questions or concerns about them, I’d be happy to join in on the discussion here or you can send me a PM or email me at steve@cravenspeed.com. Freeing up unnecessary weight is always a good thing, even more so when those bits are spinning. Heavier pulleys require more work from the engine to spin and our lightweight set will take some of the load off so that it can be used elsewhere. The weight savings is actually pretty substantial! Let’s take a look at the differences... 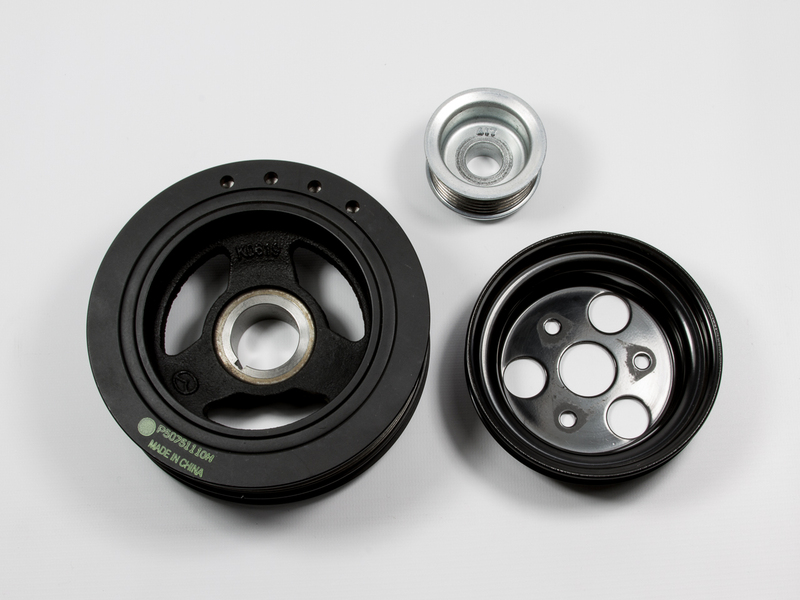 The OEM crankshaft pulley comes in at a whopping 4 lbs, 3.8 oz. 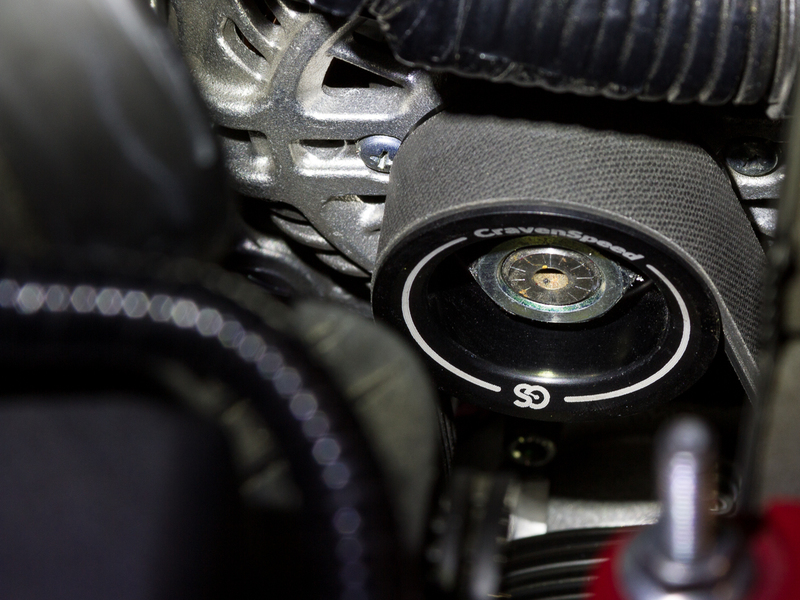 Our CravenSpeed lightweight crankshaft pulley is a mere 1 lb, 5.8 oz. That’s a 68% reduction in rotating mass. Following that we have the OEM water pump at 10 oz. Not too bad, but ours cuts that in half to 4.8 oz. with a 52% reduction over the factory unit. Lastly, we have the wee alternator pulley. It’s small, but for its size it is kind of hefty. 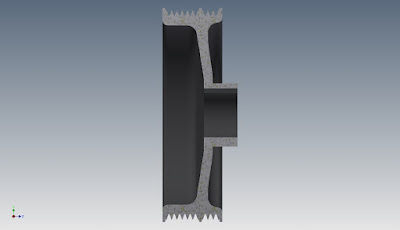 It’s a 6 oz chunk of cast steel whereas the CravenSpeed unit comes in at a svelte 2.4 oz. 60% reduction. 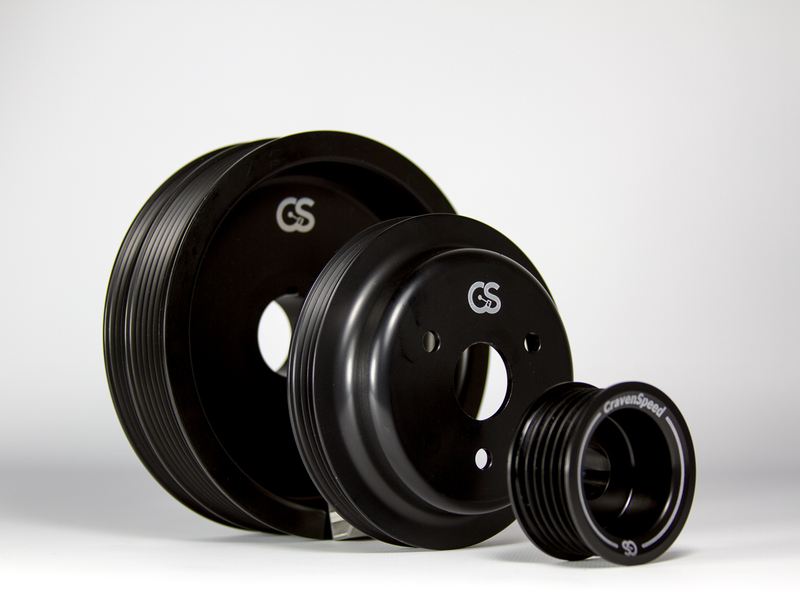 So overall, with the CravenSpeed lightweight pulley kit you’ll benefit from a 65% total weight savings (5 lbs, 3.8 oz vs 1 lb, 13 oz) over the OEM pulleys. 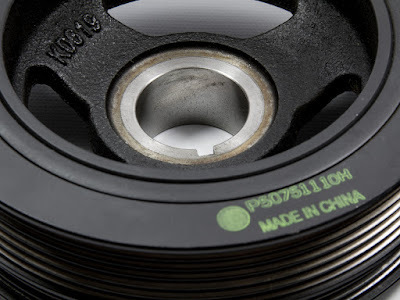 The pulleys are the same diameter as their factory counterparts, so you won’t need new belts and you’ll receive the same alternator power output as before. 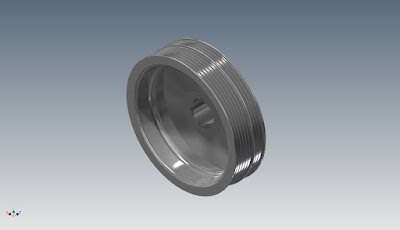 CAD designed & tested in-house, locally manufactured, and guaranteed against defects, plus we’ve got the best customer service in the industry! The ND MX-5 3 pc lightweight pulley kit (CS-AA862) retails for $320 and we offer free domestic shipping. 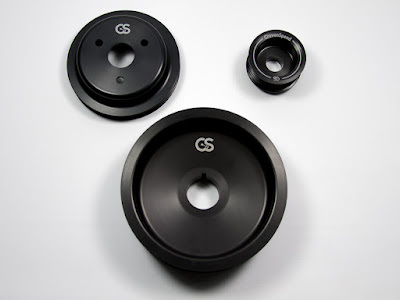 The pulleys are usually shipped via USPS Priority Mail, which typically takes 2-3 business days. All orders placed before 1:00 PM PST will ship same day. I just love that side hood decal you've made for the MX-5. great touch!